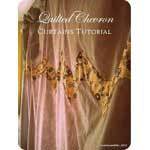 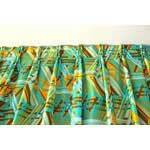 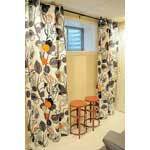 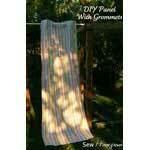 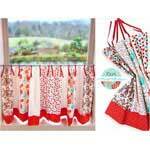 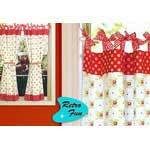 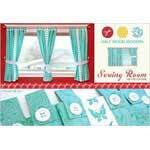 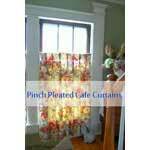 These free window treatment patterns will help you sew beautiful drapes, charming kitchen curtains or a valance. 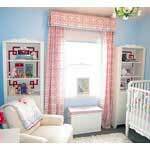 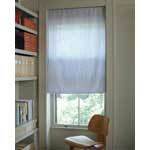 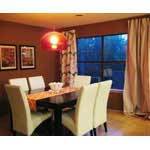 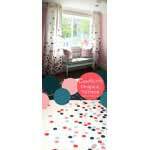 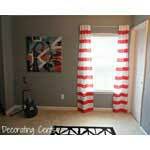 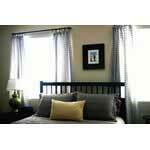 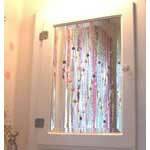 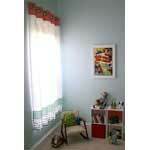 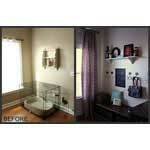 Many times window treatments make the room by adding color, texture and warmth. 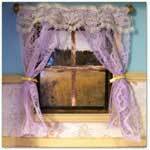 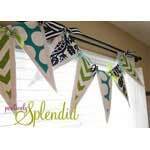 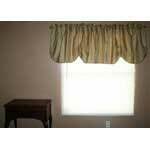 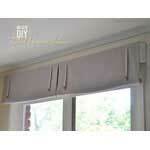 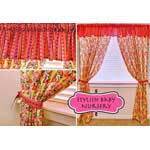 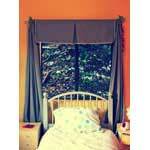 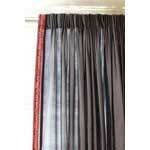 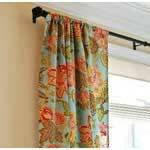 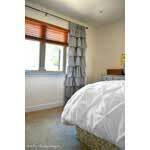 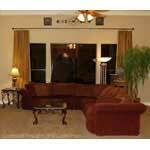 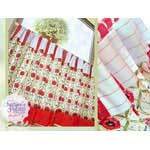 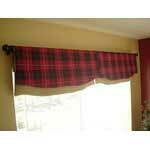 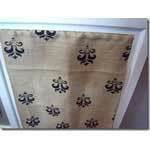 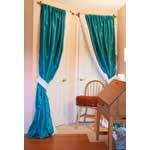 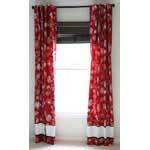 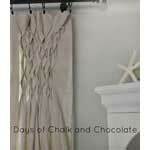 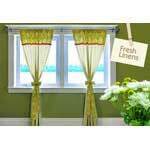 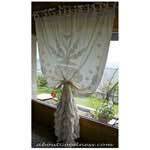 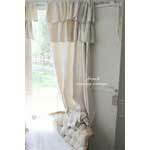 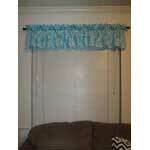 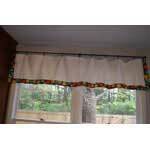 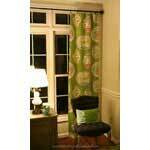 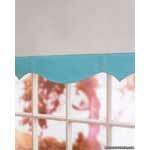 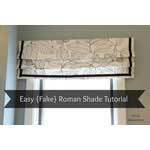 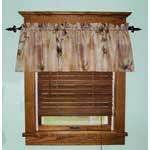 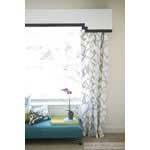 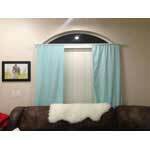 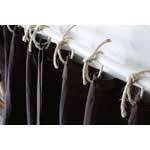 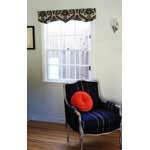 Create a lovely elegant window with long flowing drapes or give a window a facelift with a valance. 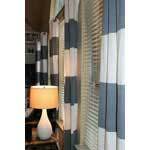 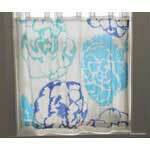 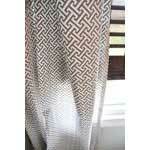 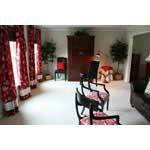 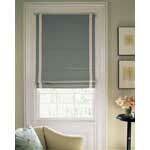 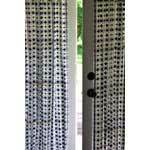 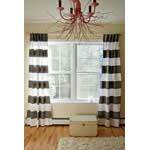 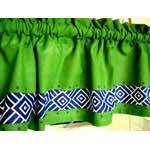 Whatever your choice of window treatment pattern, you will no doubt be adding to your home's personality and decor. 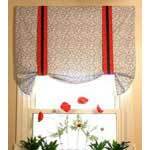 No matter if you're a beginner or experienced seamstress, you are sure to find a window treatment pattern just right for your room.